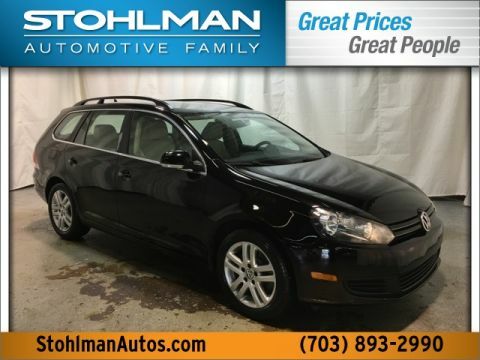 2012 Volkswagen Jetta SportWagen 2.0L TDI CARFAX One-Owner. 17" Alloy Wheels, Power Tilt & Sliding Panoramic Sunroof, RNS 315 Navigation System. 2.0L TDI Diesel Turbocharged FWD Moonrock Silver Metallic. 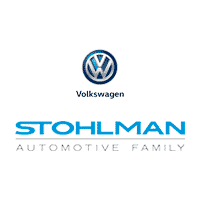 Stohlman Automotive is Family owned and operated for over 80 years!!! Our highly trained sales consultants are waiting for your call @ 703-893-2990 for your next New or Pre-Owned Vehicle!